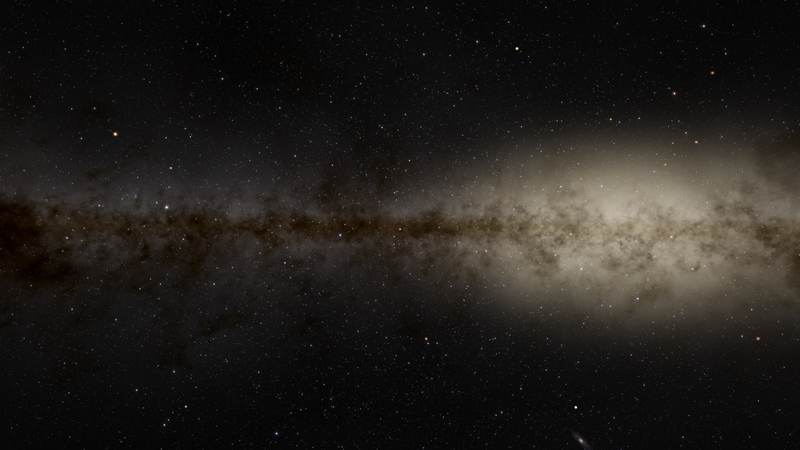 I downloaded with the SpaceEngine, and it worked. Thanks for your help. Firstly try disabling star motion blur, That can help alot. We asking about video card memory, not your system memory. I guess is 512 Mb or 1024 Mb. Anyway, 7750 is very slow card. If it have only 512 Mb, SE can't run smoothly on it. This will make loading of planets less laggy on a low video cards, but loading time will increase of course. You may lower these settings even more. Maybe it is just me then. :S With motion blur on, Most the time I move it crashes, If I don't crash it drops to about 1-2 fps. that the stars look fuzzy and photo-realistic. 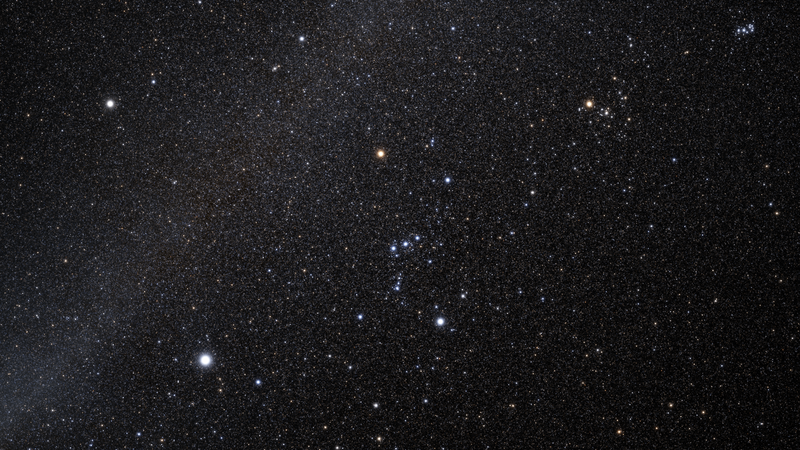 Attached to this post is an image of what they look like on my computer, using Orion as an example patch of sky. As you can see in my screenshot, the stars don't appear fuzzy and blurred as they do in the above development screenshots. Although, from what I've read on another forum, the two above screenshots were during development, and the shaders have since changed. I am just wondering why the stars look the way that they do on my computer, and what I could do to improve the look of them. I will post my computer specs below. Thank you for reading my post, and I hope for a quick and helpful response! 1.The sun effects (spikes & lensflares and more) making the light of the stars which are behind (or deep in the background) more stronger/brighter... or many of them even visible. 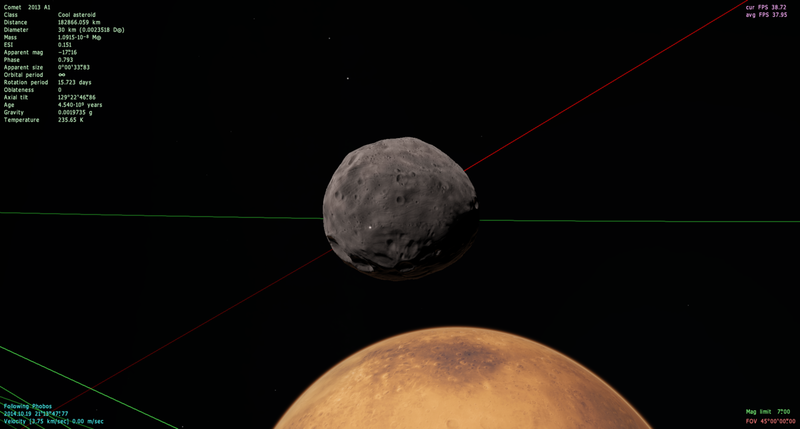 2.Sometimes if you land on some planet with a atmosphere it causes big frames dropdown (-30 or -40 frames). I am not sure if it only happen if you look at the same time at the sun. PS: I noticed the same problems in the older versions too. Motion blur is just a render technique. It can't affect on memory or anything else. Crash must have another reason. I have a question regarding the rendering of distant stars. This has been asked multiple times. You can change shaders and rendering settings to make that view, but you will have 1 fps. Yes, this is common problem in the computer graphics. Atmosphere is not easy effect, it needed computing power of course. Also, FPS drop could be caused by aurora. Yes there is definitely something wrong with the new aurora. Thank you for the answer. I would say this is some optimization/programming problem (shaders). Awesome update! Performance is much improved. However, the auroras seem to be causing massive frame drops. I get 5-10 Fps with the Aurora on and 30-40 with them turned off. I have a question. I downloaded the .zip file over Yandex, but it is not readable. Why? The download was probably interrupted before it finished. I got the file from Yandex and it works fine for me. I've been using SE for almost 4 years now, and NEVER had a BSOD, nor has anyone else that I know. I can pretty well guarantee you that if that's happening, then the root cause is something else in your system. At most it may be SE that triggers the problem, but it can't be causing it. However, the auroras seem to be causing massive frame drops. I get 5-10 Fps with the Aurora on and 30-40 with them turned off. I'm confused as to why some people are having problems with this and not others. For me, there is no performance drop at all. I also notice that not one person who has reported this problem has posted their log, or even their system specs! This is necessary information for determining the cause. Like it says in the OP, everyone, PLEASE POST YOUR LOGS!